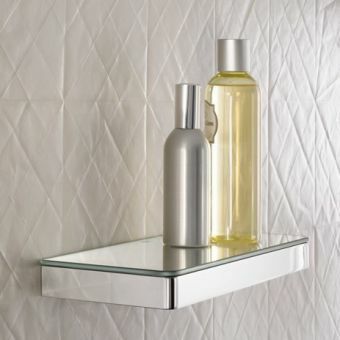 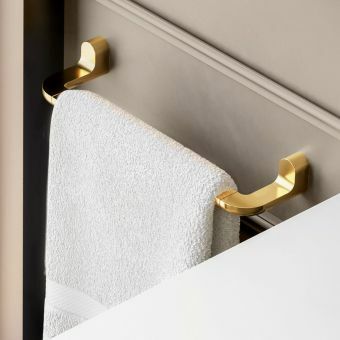 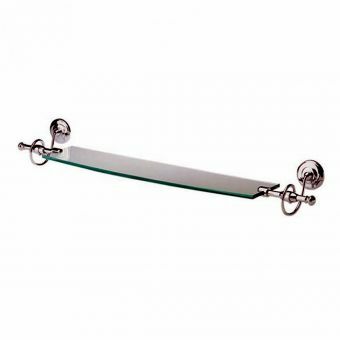 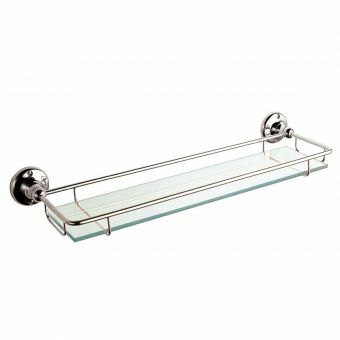 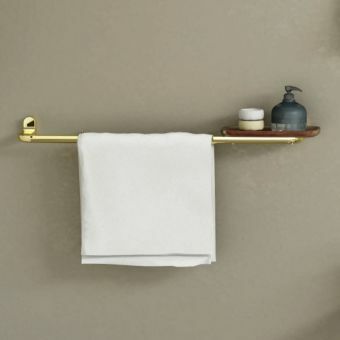 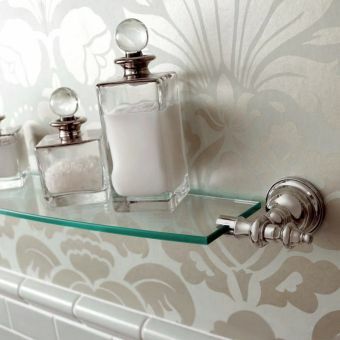 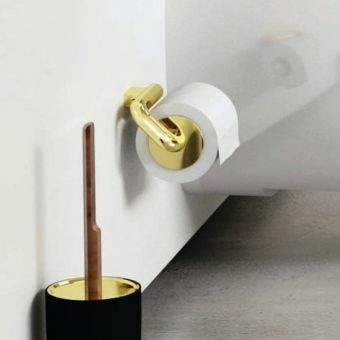 Bathroom shelves are very useful and practical storage solutions especially in bathrooms, where housing certain products within easy reach really adds to the functional flow of the room. 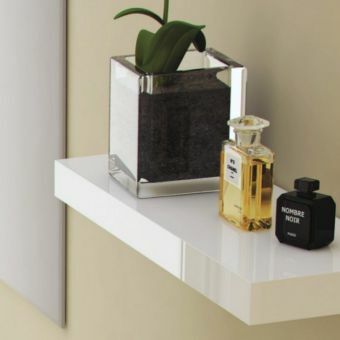 The Eternity range by VitrA, designed by Sebastian Conran, includes this darling real teak wood shelf. 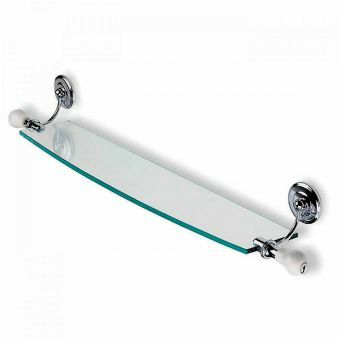 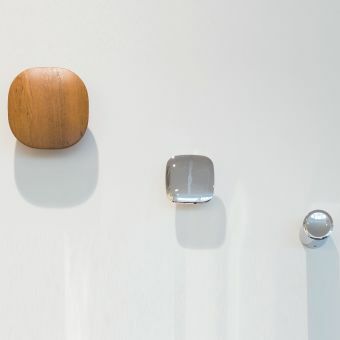 The teak is smooth and has been finished in a waterproof coating ensuring it is suitable for bathroom use. 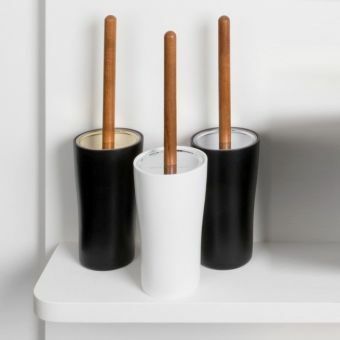 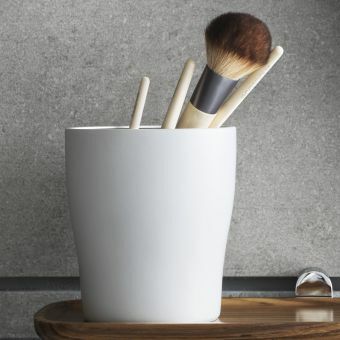 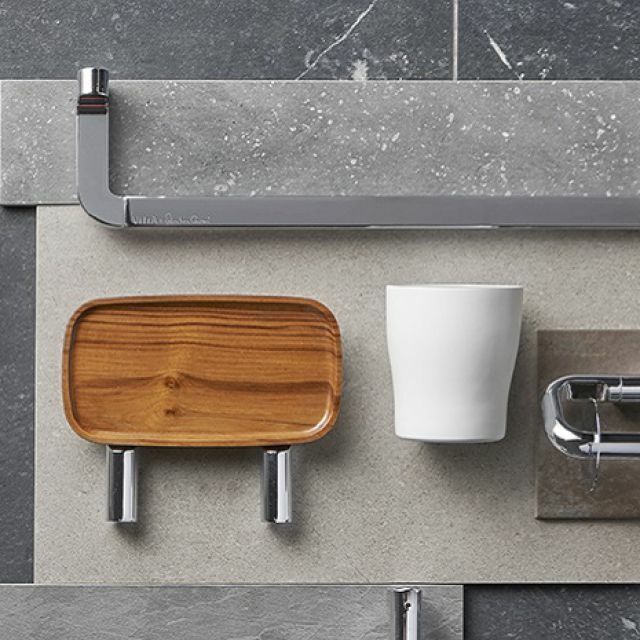 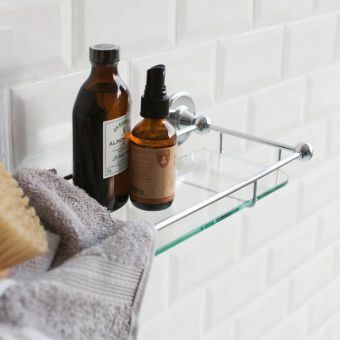 This lovely wooden shelf tray is wall mounted and helps bring in a natural organic tactility to the bathroom, making it part of your home and expressing your stylish design taste. 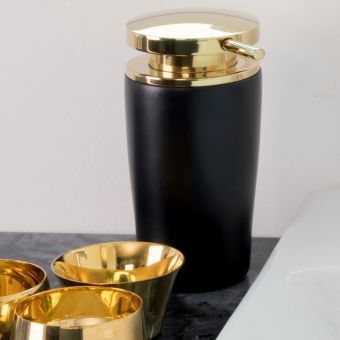 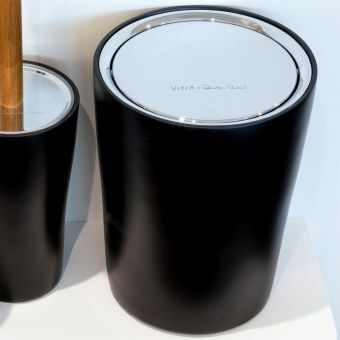 Conran has a rich design portfolio having worked in partnership with Tom Dixon and for John Lewis to name just a few of his successful past collaborations. Pair this lovely teak shelf with the rest of the Eternity range to bring tasteful character and charm to any bathroom interior!